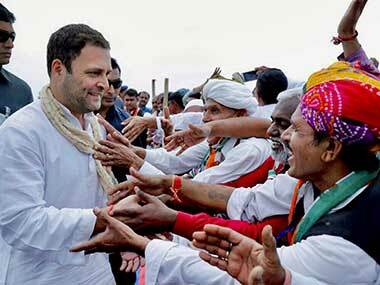 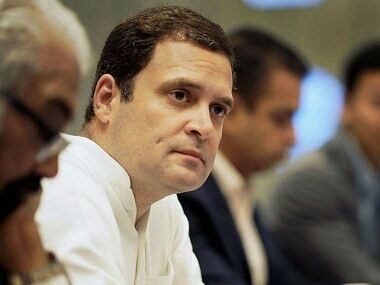 Amethi, Rahul Gandhi's home ground in Uttar Pradesh, is set for an action-packed Monday as the Congress chief is expected to hold roadshows and meetings in his constituency while his nomination papers are under scrutiny. 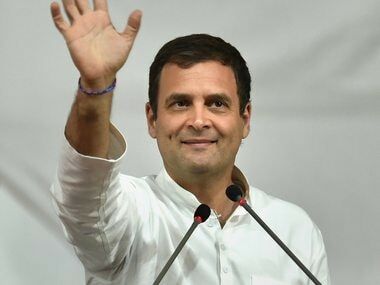 Seeing the results of the Chhattisgarh elections, the state may well have given the Congress its campaign model for the 2019 polls. 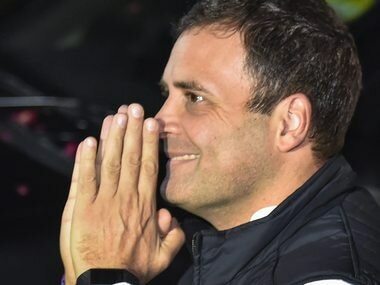 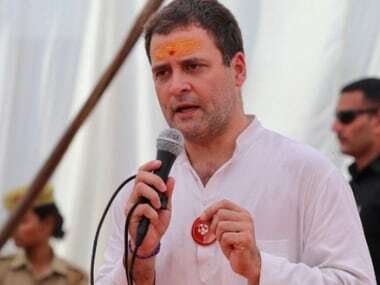 According to a programme released by the Congress, Rahul Gandhi will address public meetings in Ujjain and Jhabua after visiting the Mahakal temple. 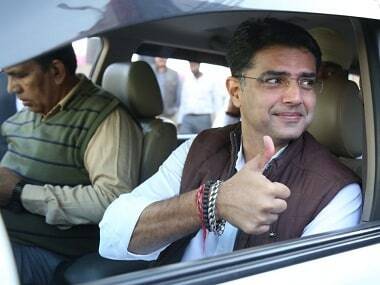 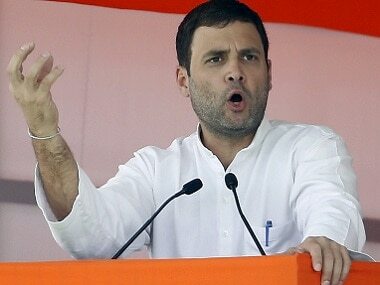 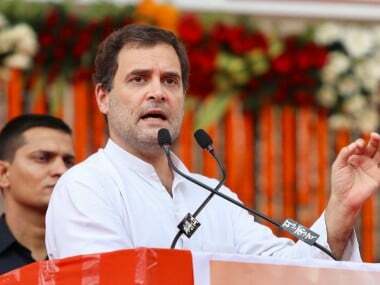 Buoyed by Rahul Gandhi's spirited campaign in Gujarat, the Congress said on Sunday that the exit poll results will be reversed and it would emerge victorious in the state. 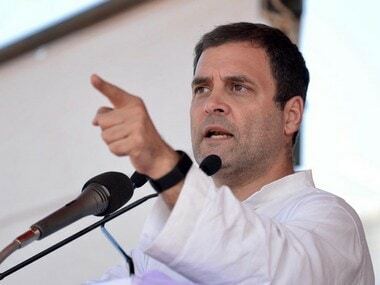 Setting the tone for the Congress campaign for the upcoming civic polls in Delhi, Rahul Gandhi on Tuesday attacked Prime Minister Narendra Modi and Chief Minister Arvind Kejriwal for their "politics of making false promises". 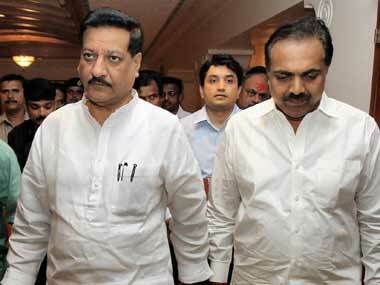 Former Maharashtra chief minister Prithviraj Chavan and MPCC president Manikrao Thakre are all set to kick start the first leg of election campaign for the Congress by holding a public rally in the pilgrim town of Tuljapur in Marathwada's Osmanabad district on Tuesday.